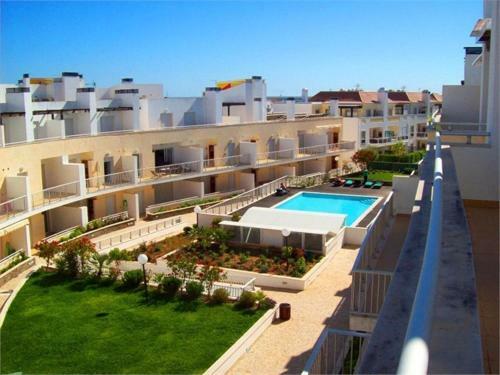 Located 5 km from Island of Tavira, Apartamento Tavira offers accommodation in Tavira. The unit is 1.6 km from Tavira Gran Plaza Shopping Centre. Free WiFi is offered throughout the property. There is a seating area and a kitchen. Surrounded by ancient trees and lush gardens, Monte Da Eira features 2 outdoor pools and tennis court. It is located in Quinta do Morgado, just 2 km from Tavira Beach. All the apartments are spacious and have a Mediterranean feel.